Venue hire: events@twmuseums.co.uk, tel: 0844 856 1074 (please state that you're interested in hiring a space at Discovery Museum). Find out about hiring the Great Hall and our other event spaces for an event or wedding. Birthday party hire: learning@discoverymuseum.org.uk. Find out about hiring Play Tyne and our learning room for children's birthday parties. Learning and schools: learning@discoverymuseum.org.uk. Find out more about our events for schools, families and adult learners. Volunteering: volunteering@twmuseums.org.uk. Find out more about volunteering with us. We offer a paid-for research service to members of the public looking to find out more about items in our collections. The research service costs £30 per hour including VAT. You can request and pay for your research online by completing our research form or you can visit our research page for more information. Please get in touch with us (via phone, email or letter) before bringing in your items to describe what you would like to offer, or what you need help with identifying. Send us a photograph if possible. We’ll reply letting you know if your offer is something we can accept, if we need more information, if we cannot accept your offer or to arrange a time for you to bring your item in. There are a variety of reasons that we may not be able to take your donation. We have a Collections Development Policy that we must use when making a decision. Please note that unless there are compelling and legitimate reasons, hazardous objects and substances will not be accepted. 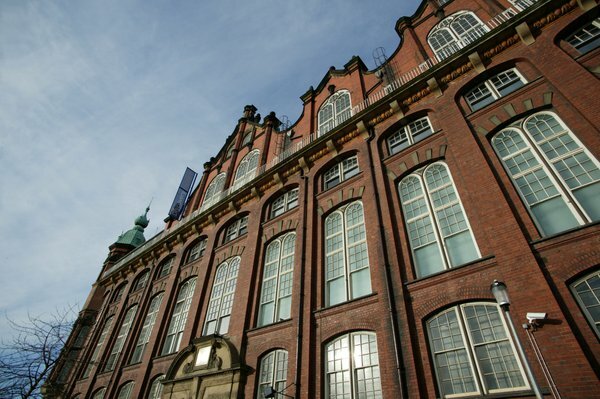 Discovery Museum is managed by Tyne & Wear Archives & Museums (TWAM). TWAM is committed to delivering an excellent service to all our customers and service users, be they general visitors, our local communities, educational or outreach groups, academics, scholars, tourists, groups, stakeholders, sponsors or corporate clients. Our aim is to continue to improve our service and standards and deliver an excellent customer experience. Dealing effectively with customer comments and complaints will help us to achieve our mission and commitment to delivering a world class service. Find out more about how you can provide feedback about Discovery Museum or make a complaint.